The Land Component of the Belgian armed forces has launched its new Motorized Brigade. 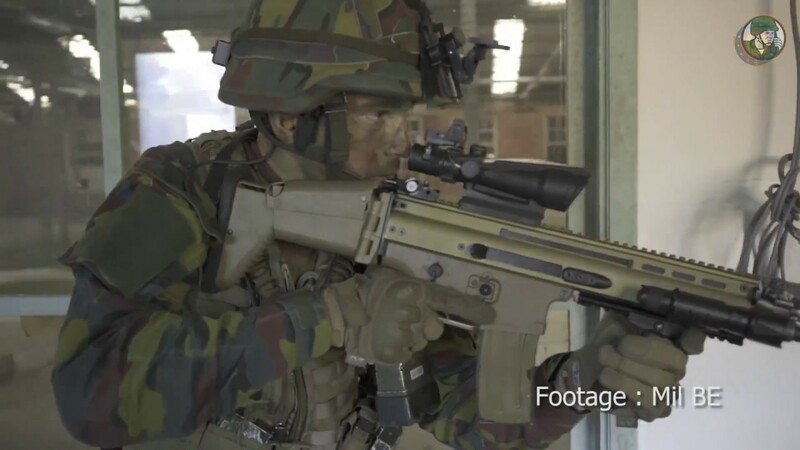 The new structure of the Belgian army now includes the Motorized Brigade, the Special Operations Regiment, a Military Police unit, an Information Operations unit, an Explosive Ordnance Disposal unit, a field accommodation unit, a movement control group, four training camps, and an instruction centre for land troops. Interview with Colonel Crucifix, Commander of the new Motorized Brigade of Belgian army.